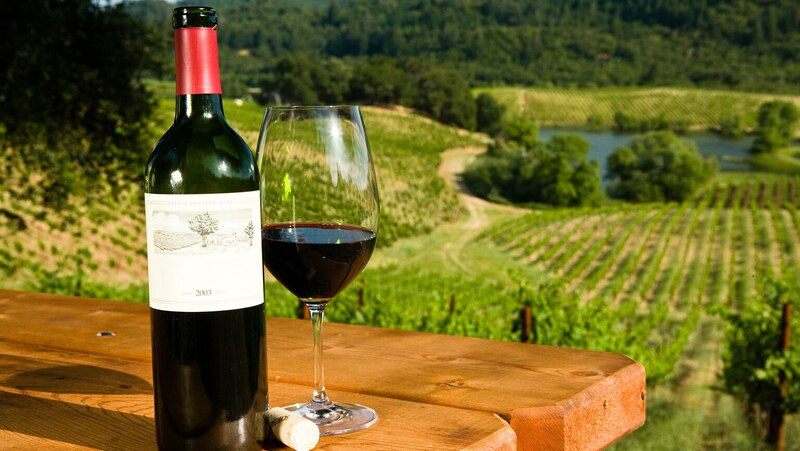 What makes California unique among other wine-making regions of the world? How does a French Chardonnay compare with its California counterpart? What’s the best way to read a California wine label? What are some general guidelines for opening a wine bottle and tasting in a winery? Find out the answers to these and other questions in this lecture that prepares you for the rest of your journey through the world of California wines. Poetry in a glass. A wonderful series with a charming lecturer as she demonstrates the beauty and elegance of wines. One will learn how to confidently select and enjoy wines after completing this course, watching a single lecture will expand one's appreciation and encourage further experience.